Elias was born in June 2009 and I started writing a blog not long after that, mostly using it as a weight loss journal. 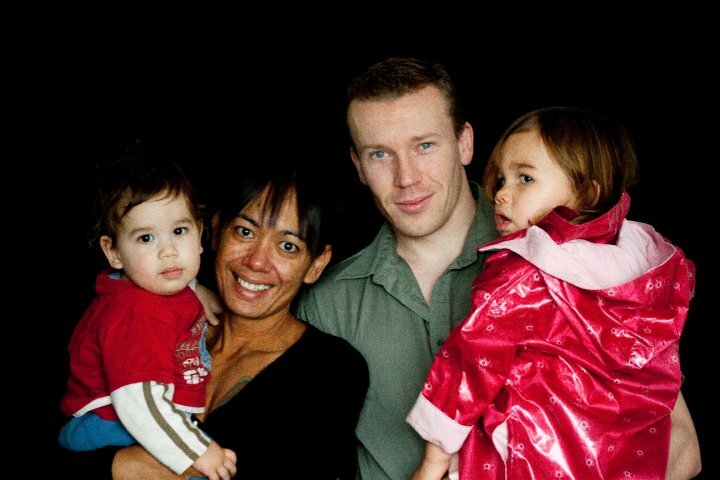 When I started my goal was to do my first bodybuilding competition post kidlets before Elias turned 1 (which I did) while documenting the lead up. So much has happened in the subsequent years and it’s kind of crazy to look back to see how much has changed (or in some instances has remained the same) .. The following year I’d just signed up to do the Tough Girl & Guy challenge – which incidentally I said I’d never do again and to date I have not (and I am still adamant I will not), however these days running through mud is just an everyday occurrence anyway, because I’m running along trails in the middle of winter. 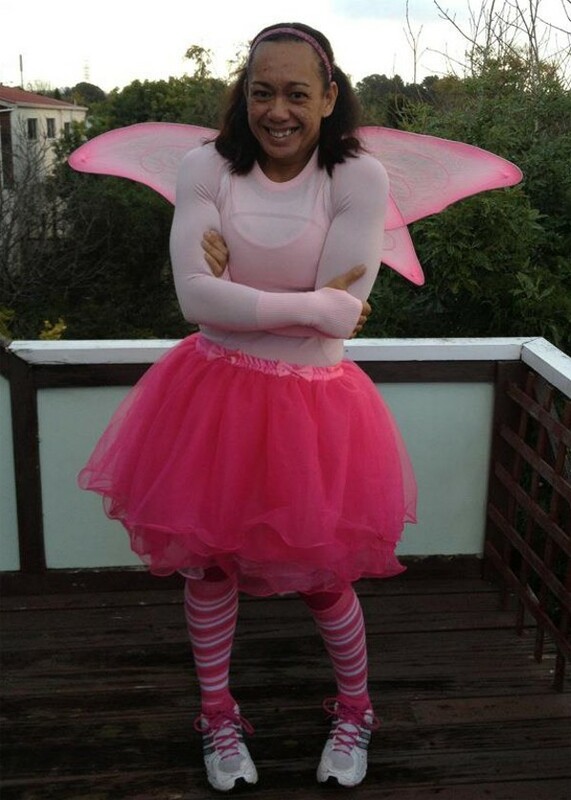 In 2012 I was appealing to you all to fork over your hard earned money (which incidentally you all did – thank you) as I was raising money for the Breast Cancer Foundation by burpeeing along the waterfront dressed as a fairy. A year after that I was in search of the perfect gym bag – I no longer have that problem because I don’t belong to a gym! In 2014 I’d obviously started doing more yoga because I’d started getting philosophical, although I admit that I may have used the F word a tad too much in this particular blog post however some of it I can blame on Anna. Next story I have never ..